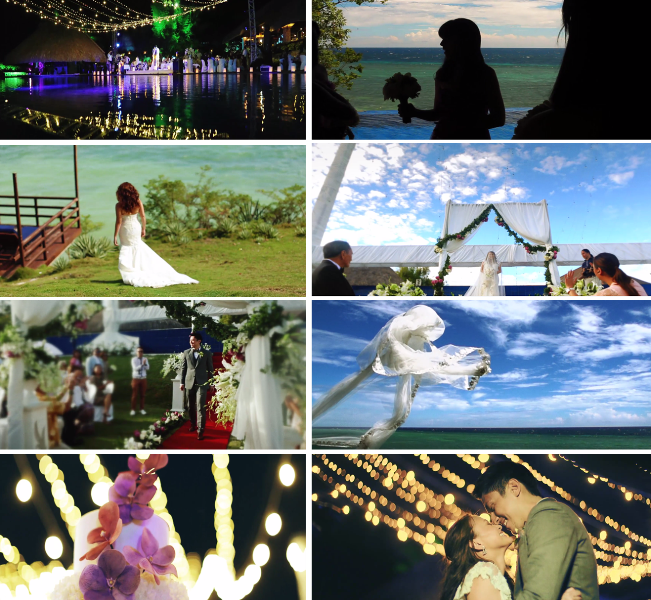 Cesca and Tyke from Jason Magbanua on Vimeo. Looks gorgeous and will be a great resource for what I'm sure will be your fabulous wedding! Love the photos of this very special couple. Great photography! Captured their feelings which is very important.